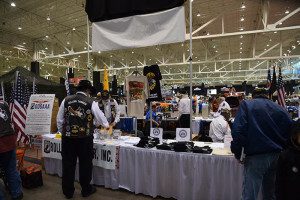 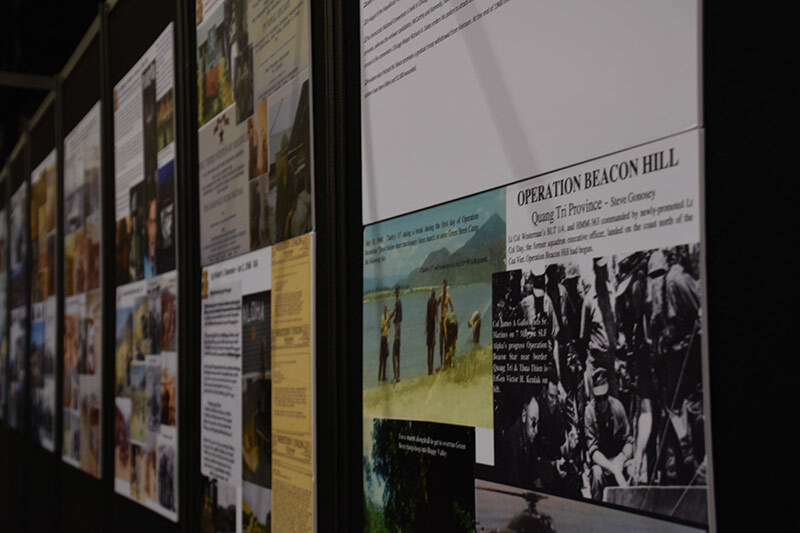 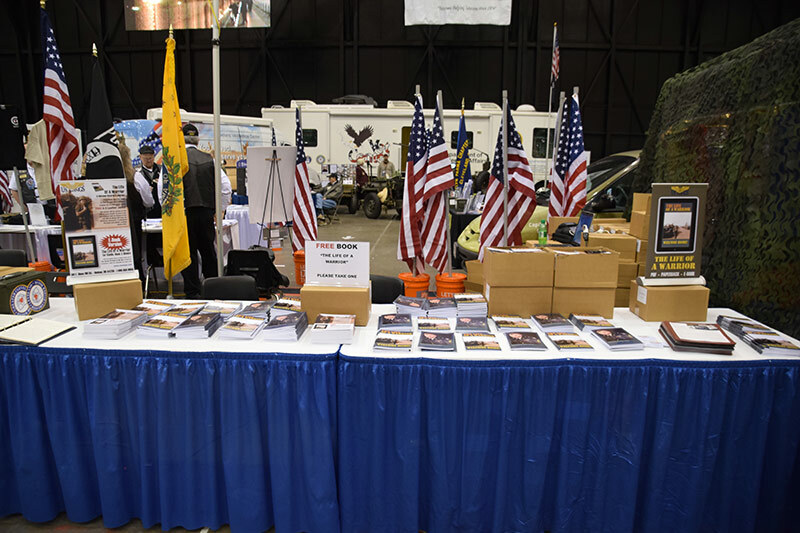 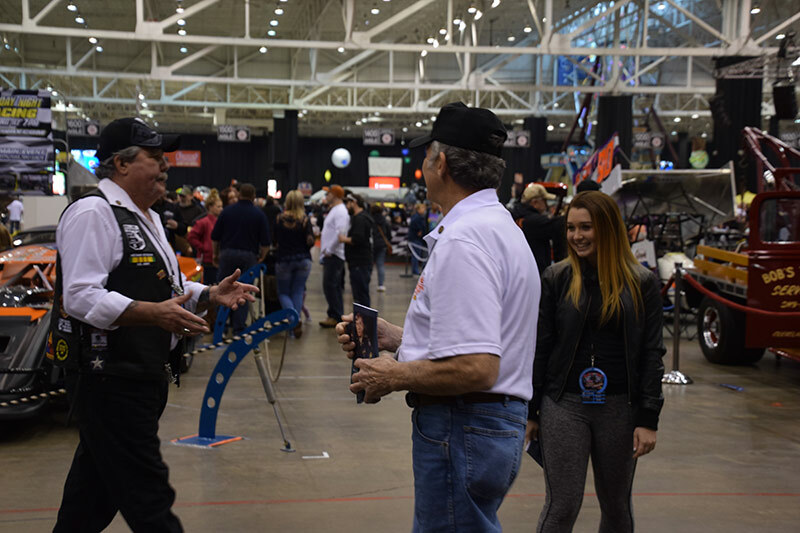 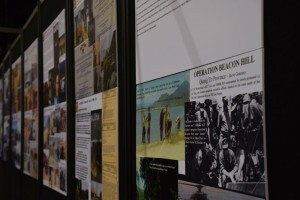 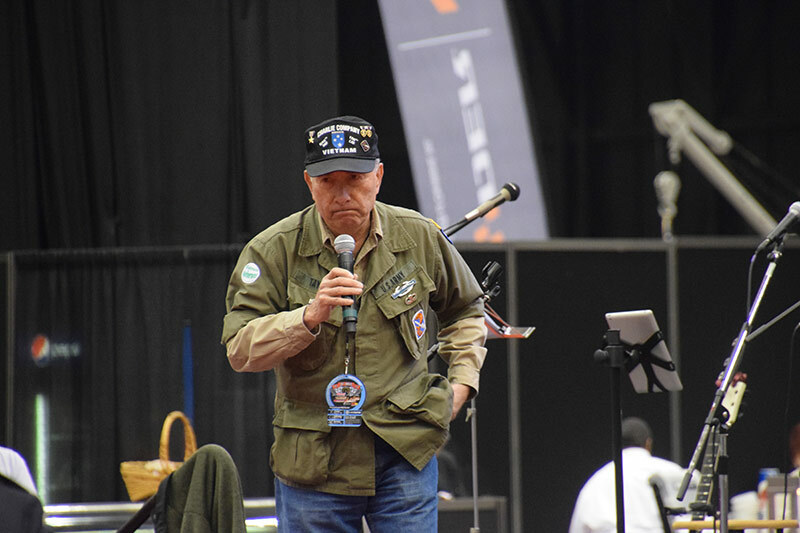 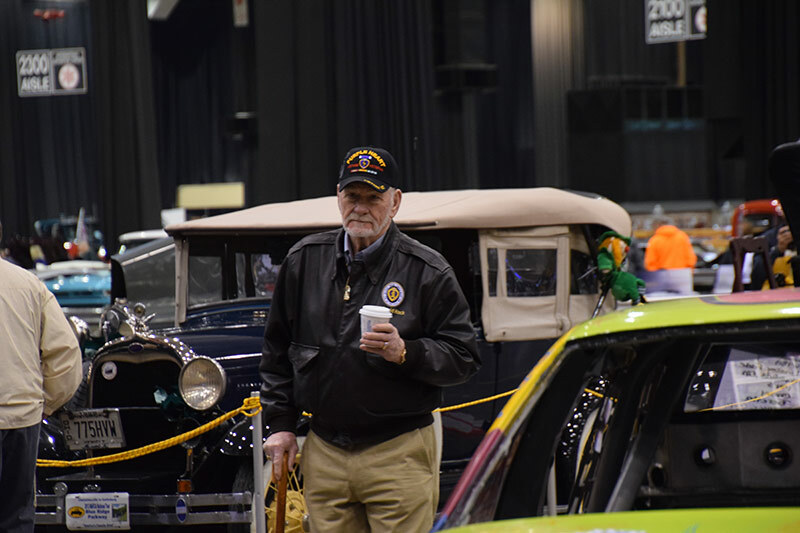 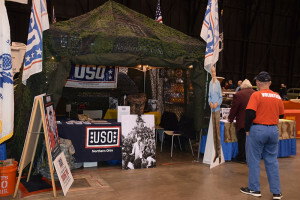 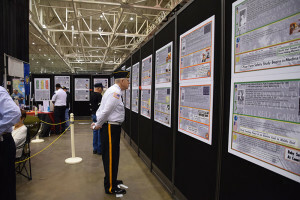 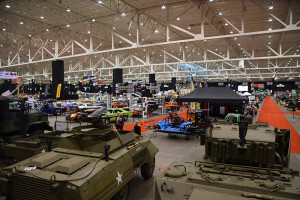 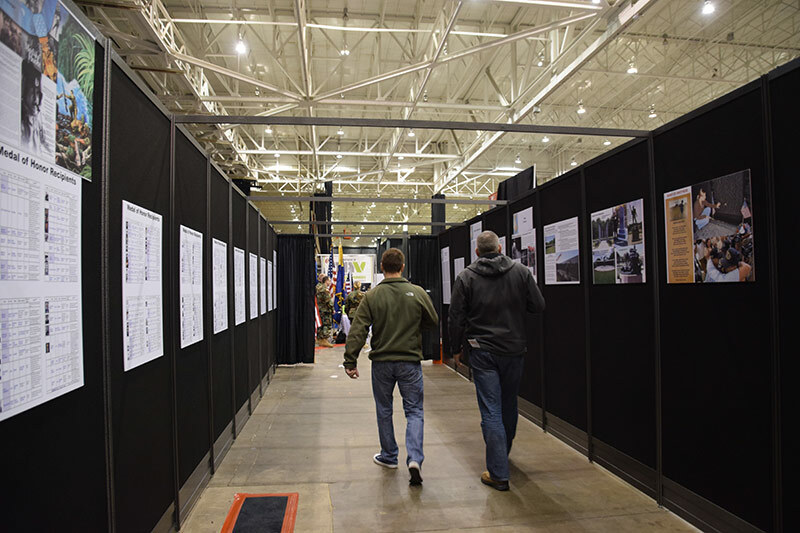 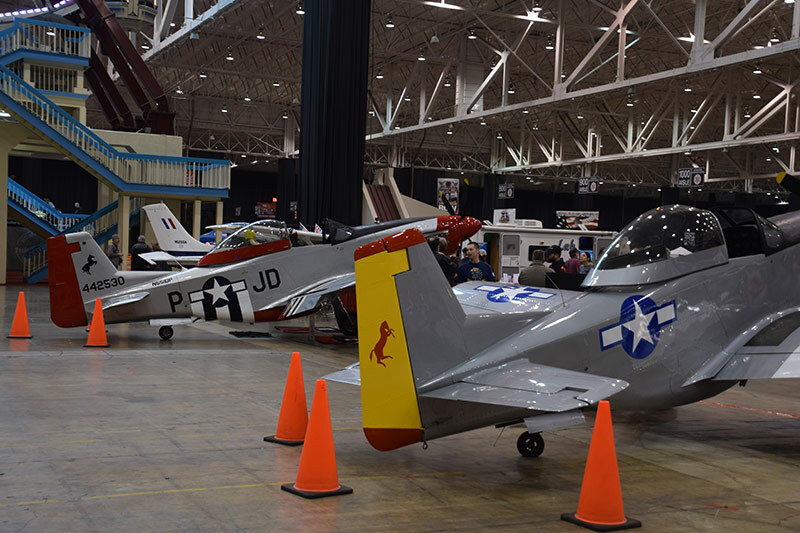 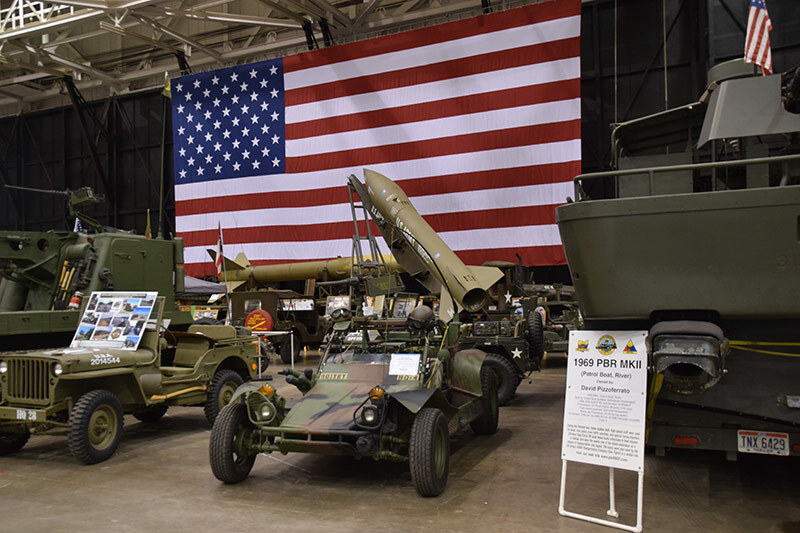 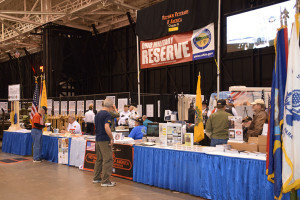 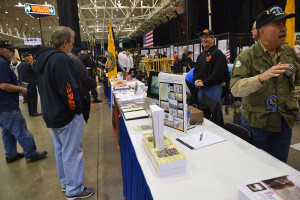 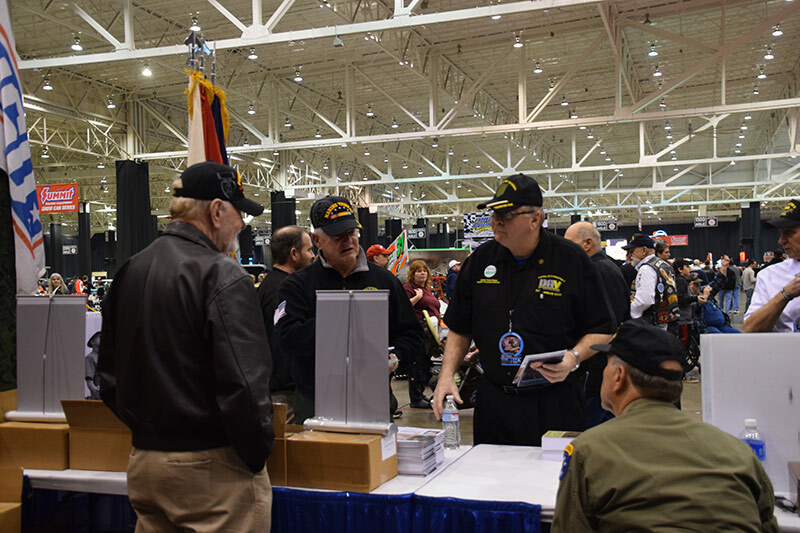 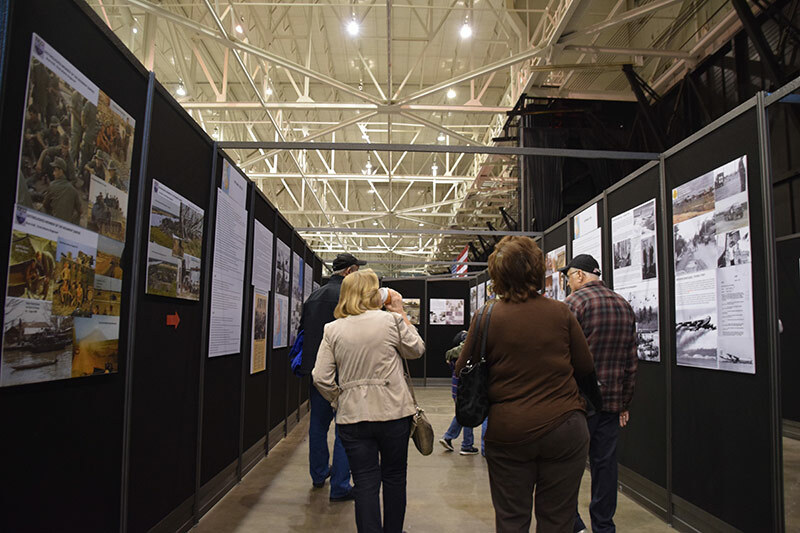 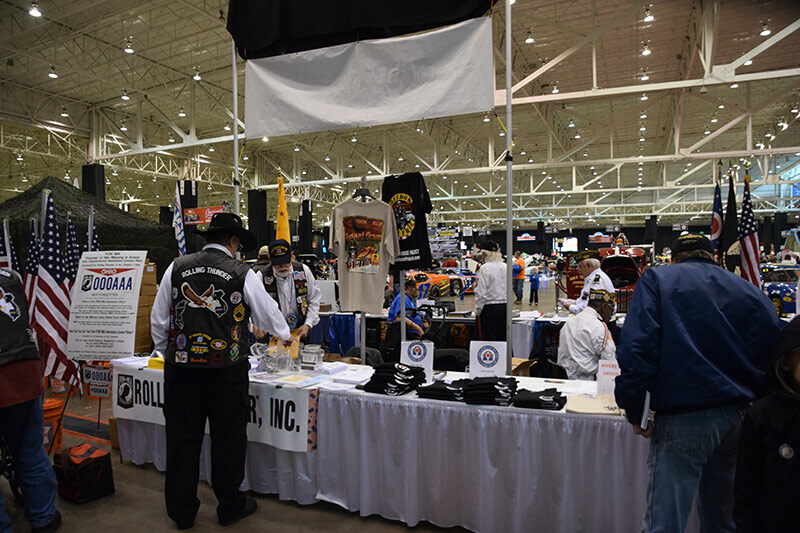 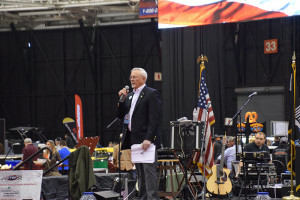 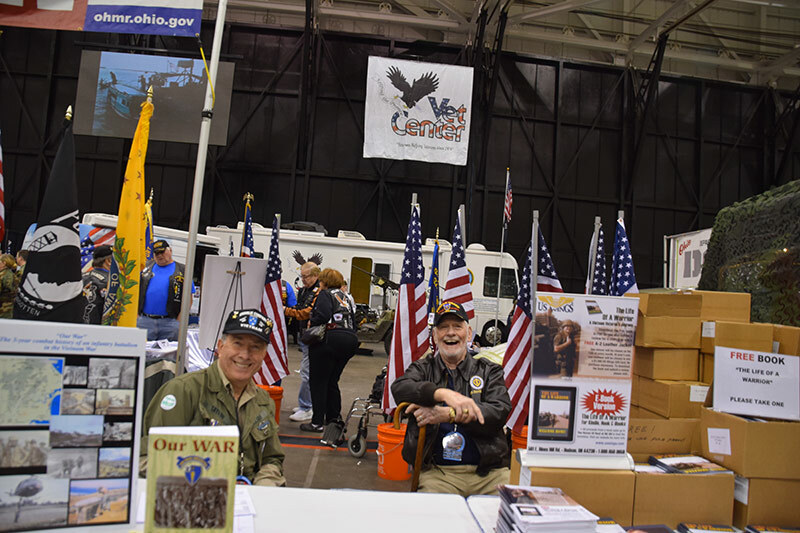 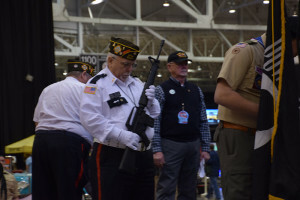 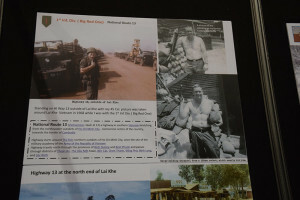 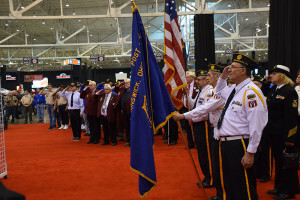 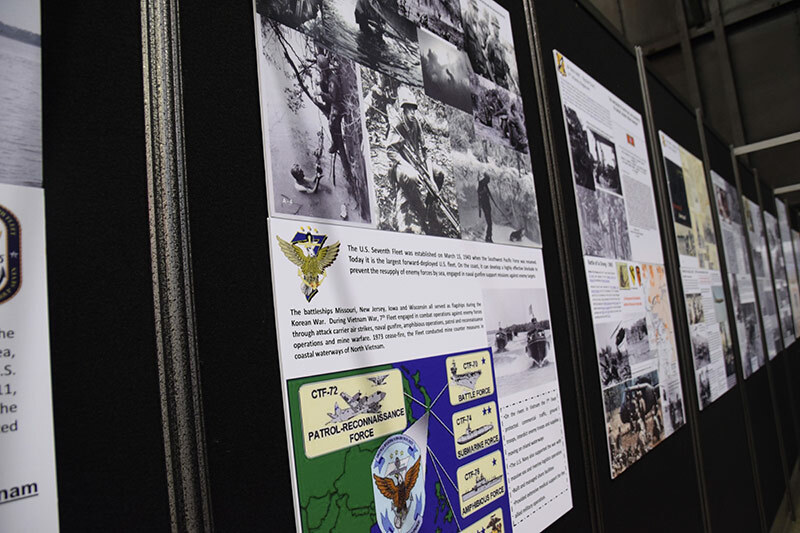 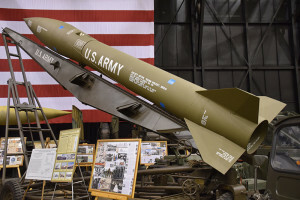 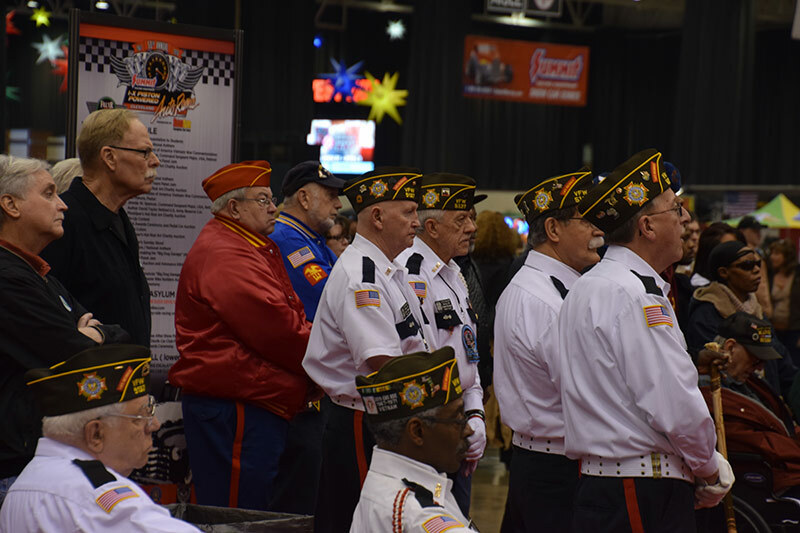 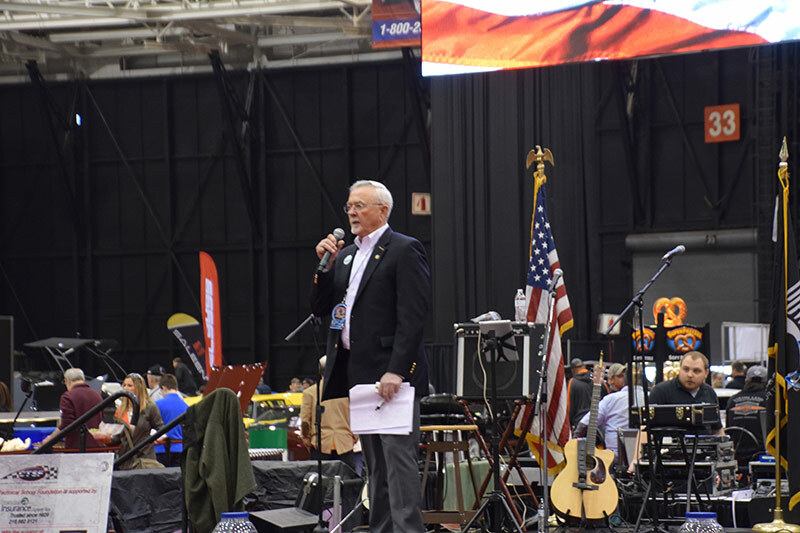 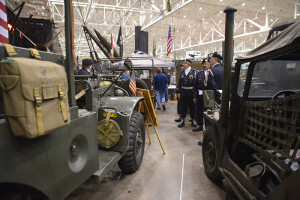 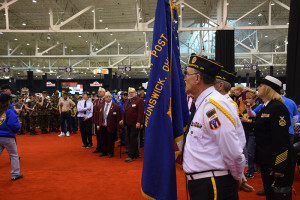 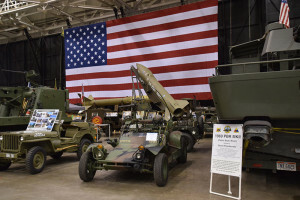 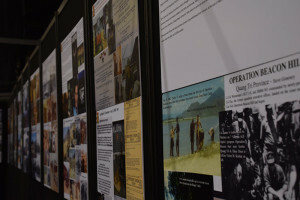 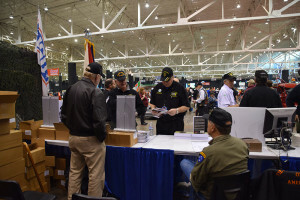 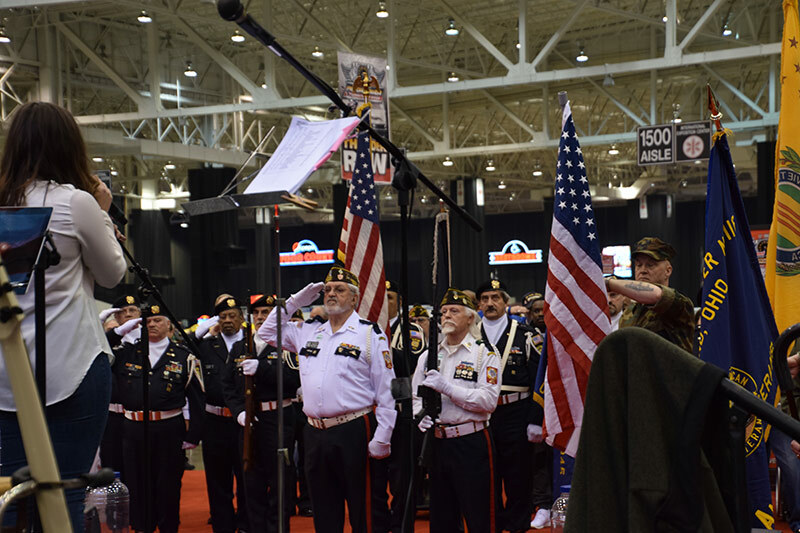 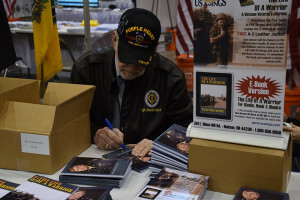 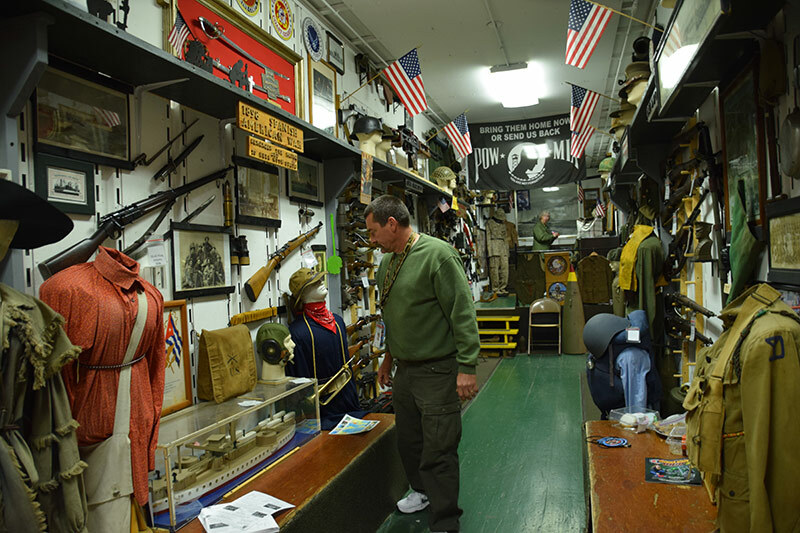 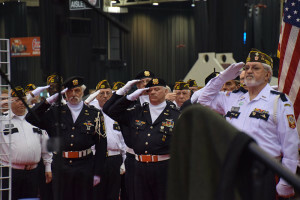 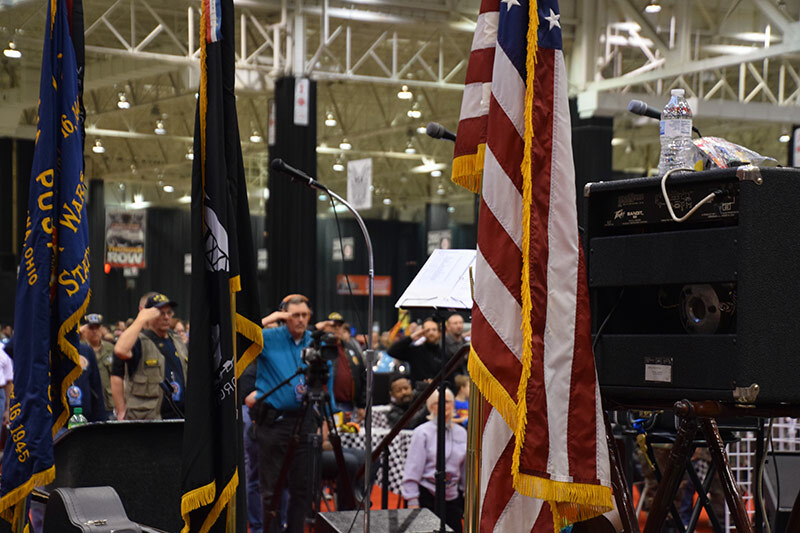 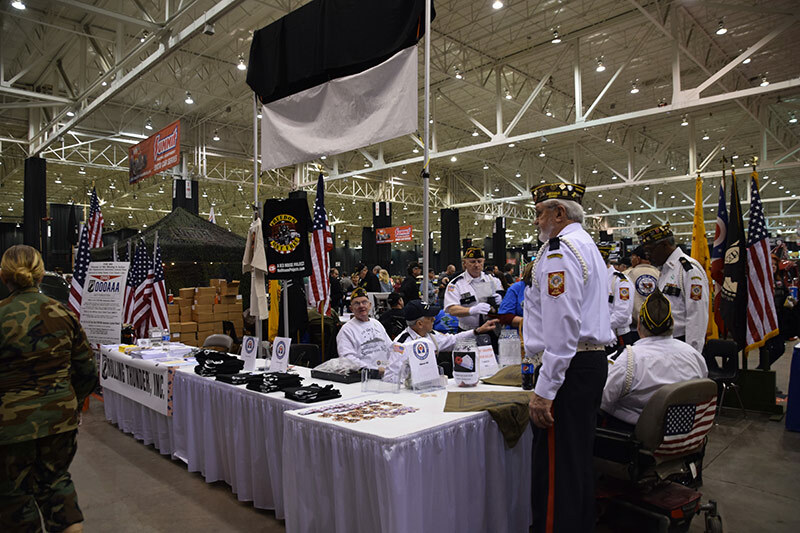 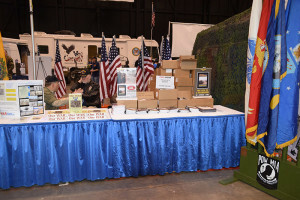 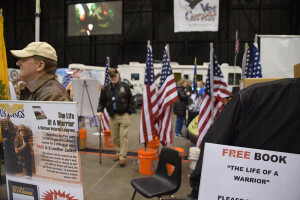 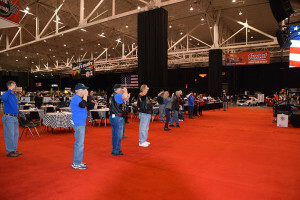 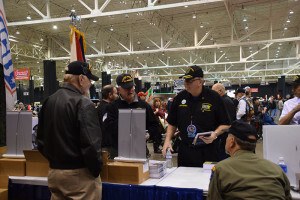 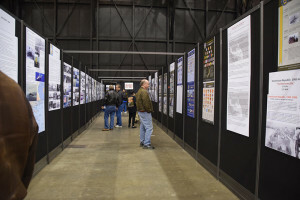 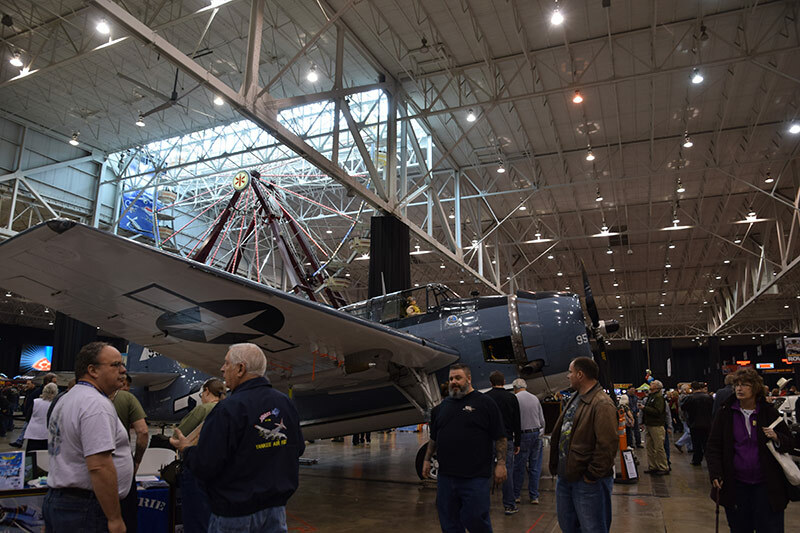 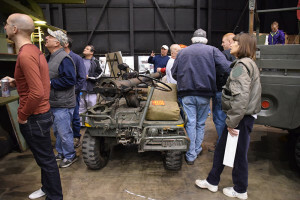 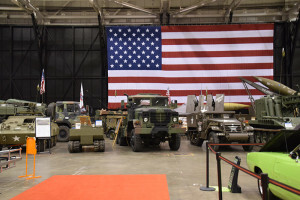 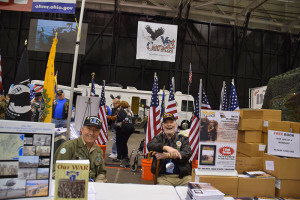 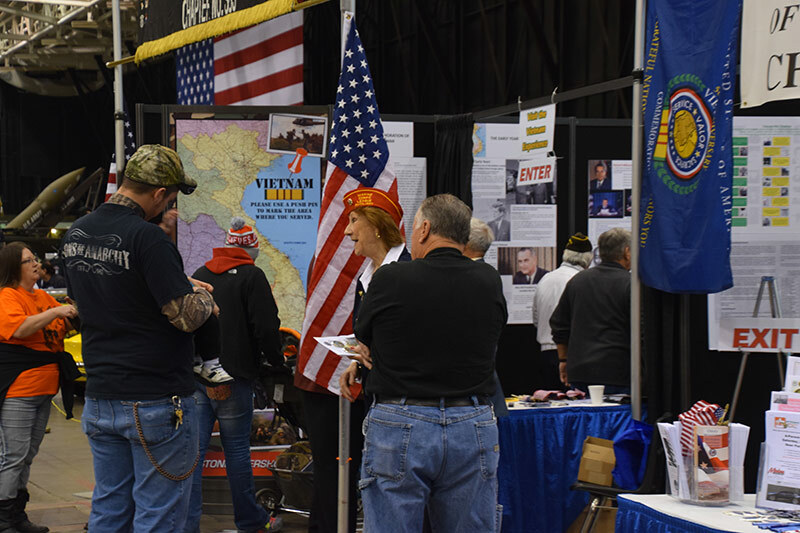 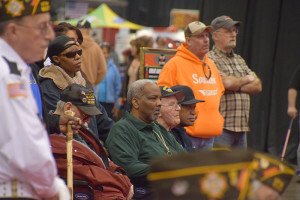 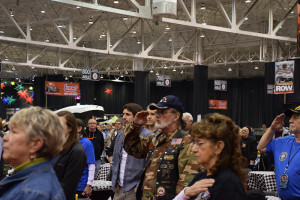 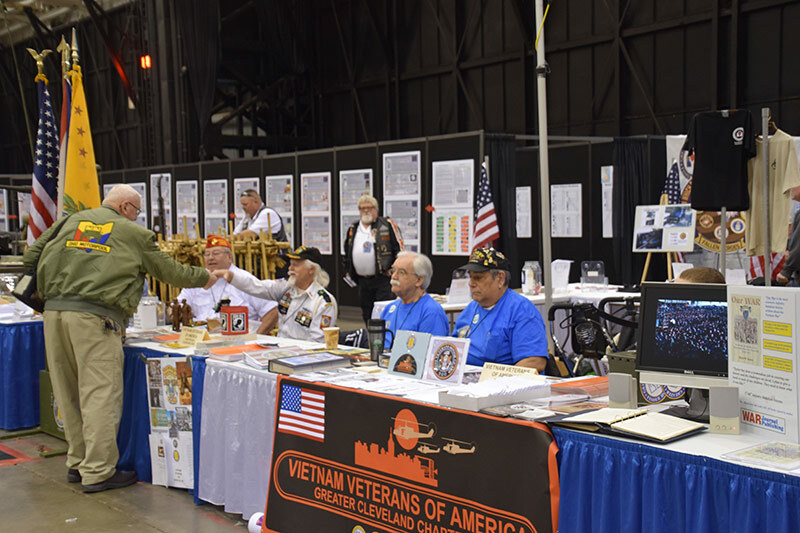 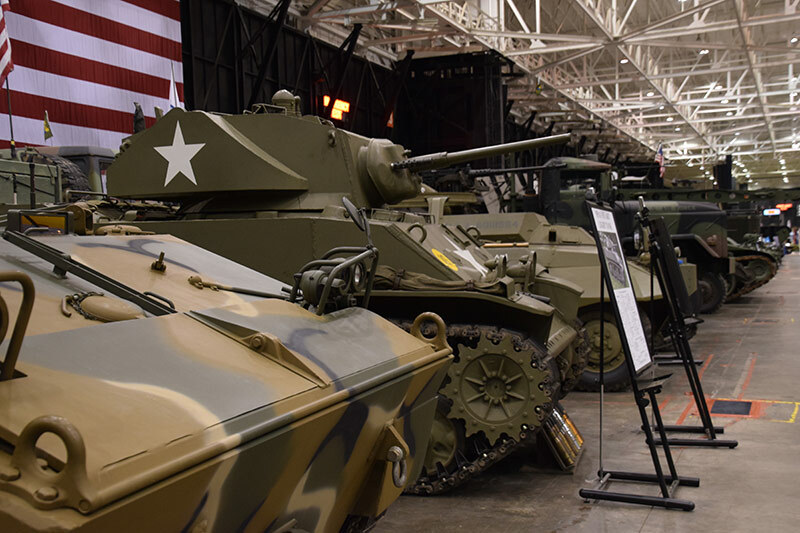 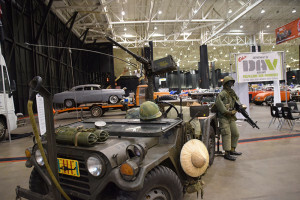 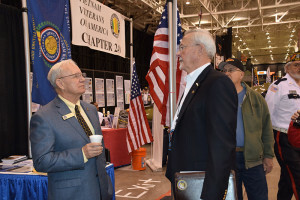 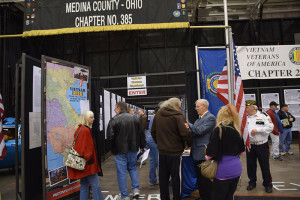 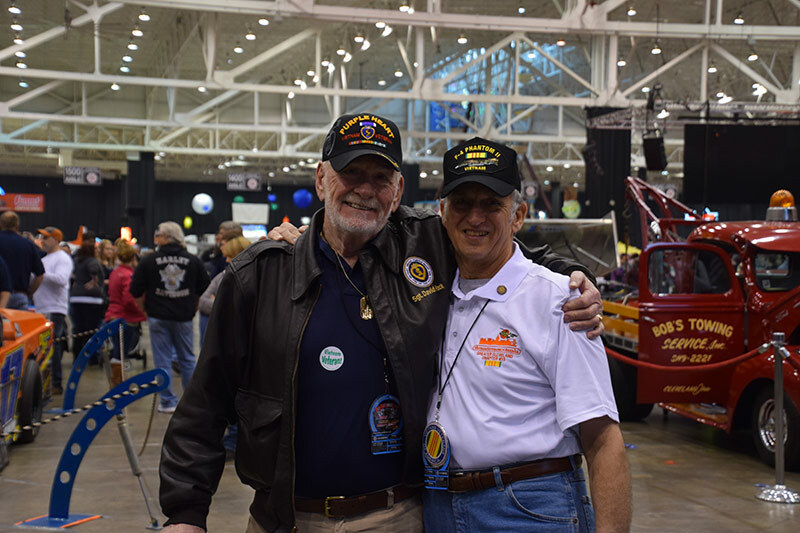 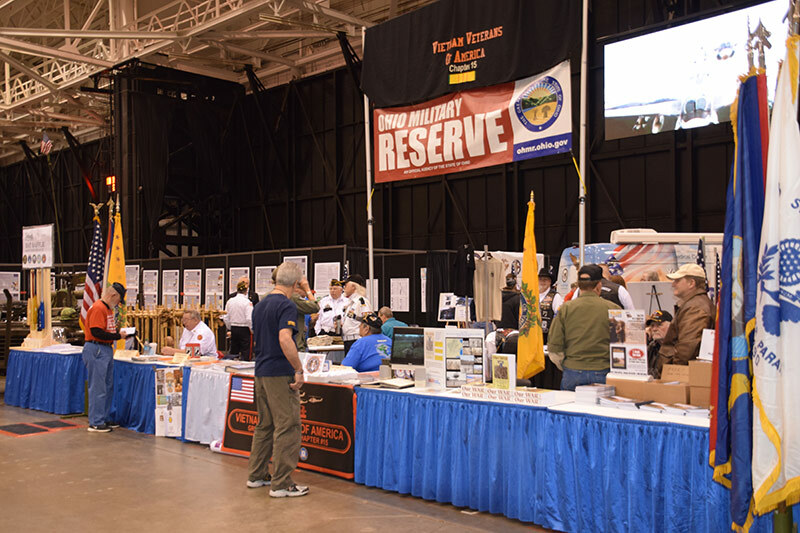 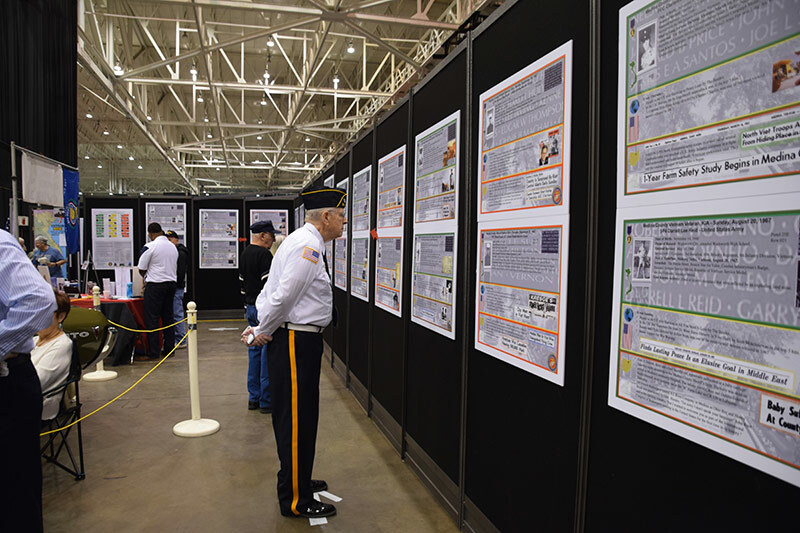 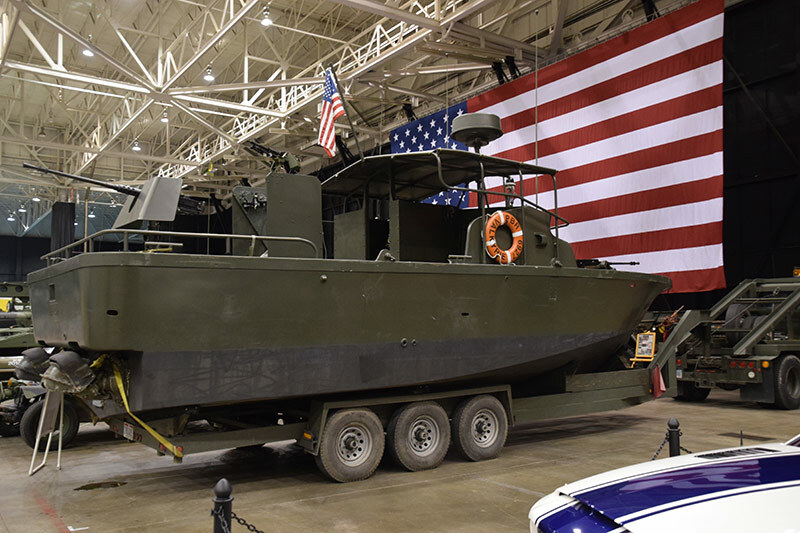 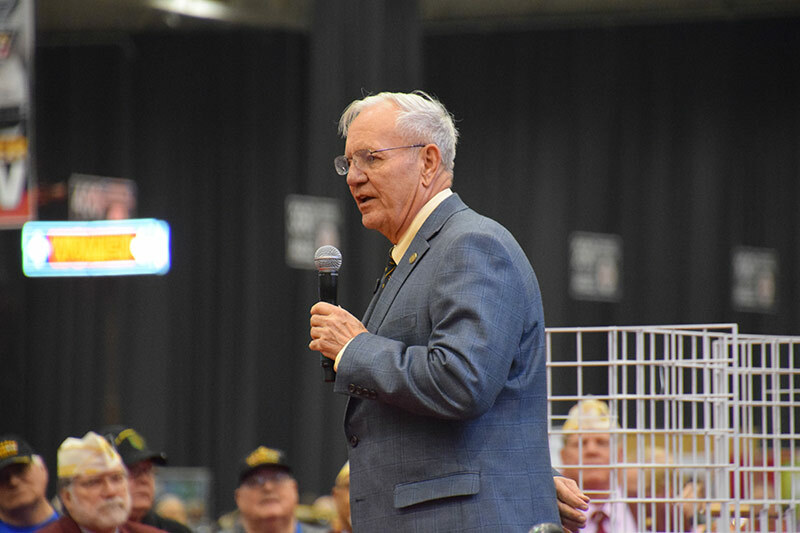 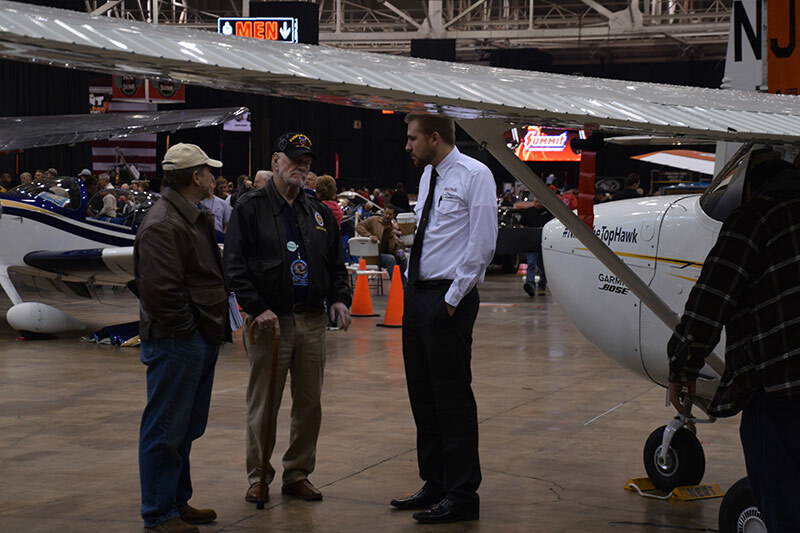 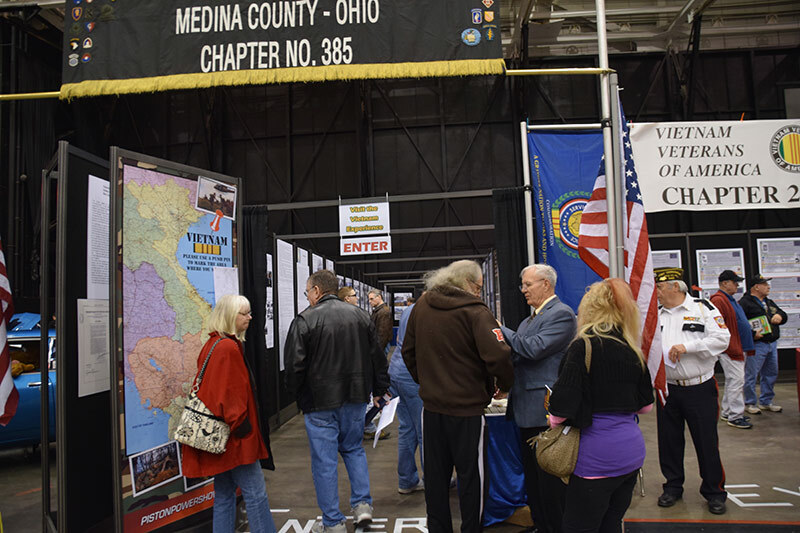 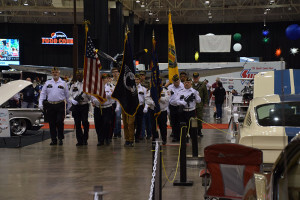 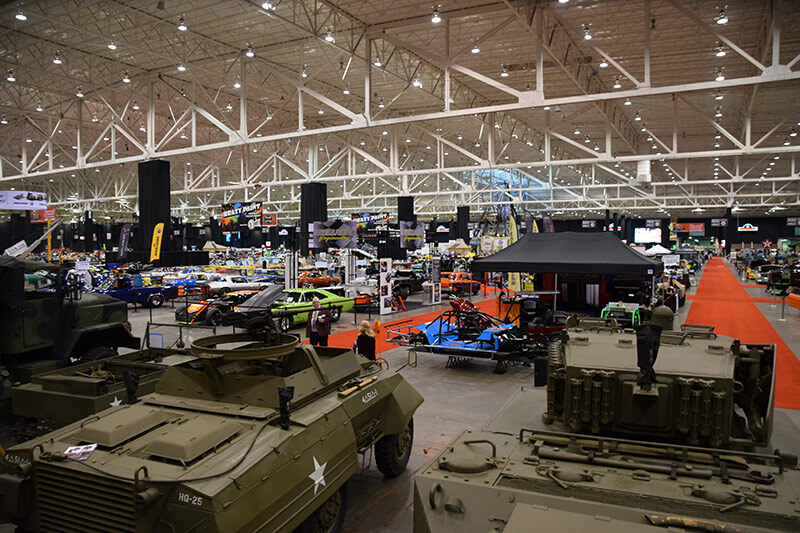 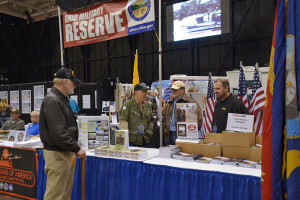 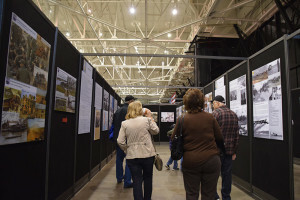 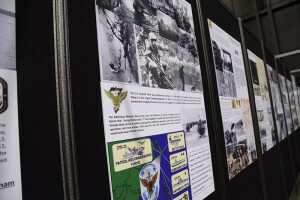 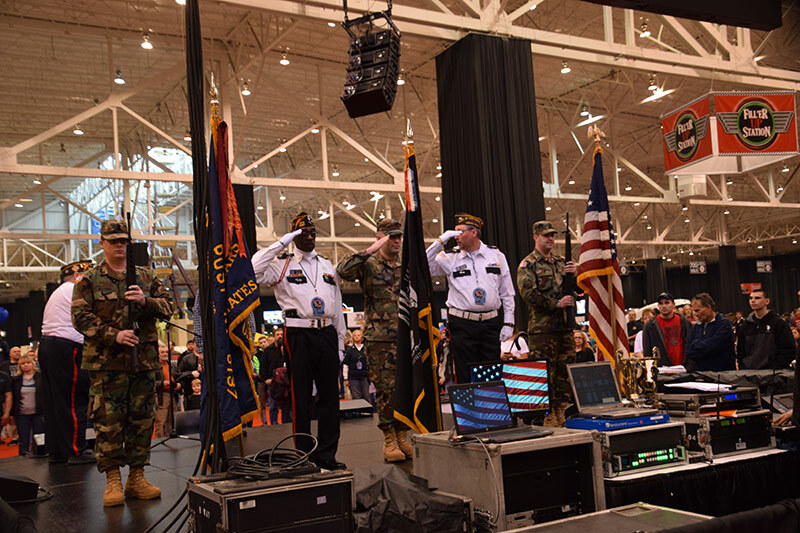 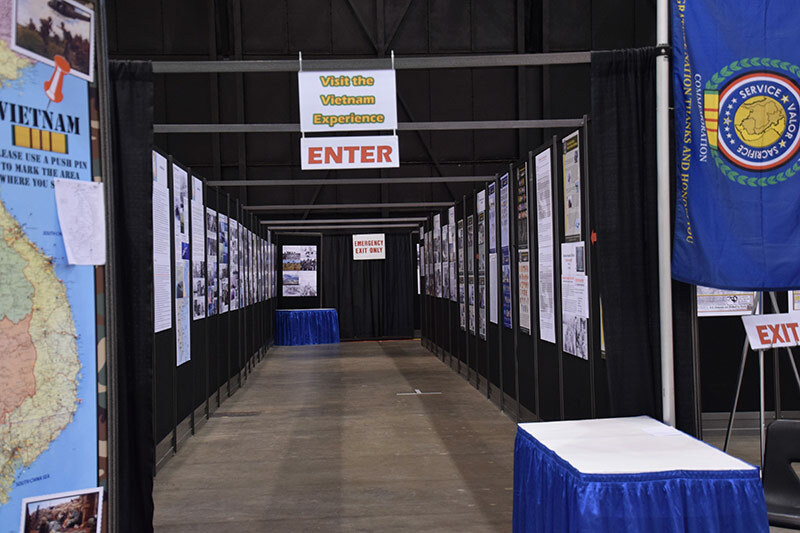 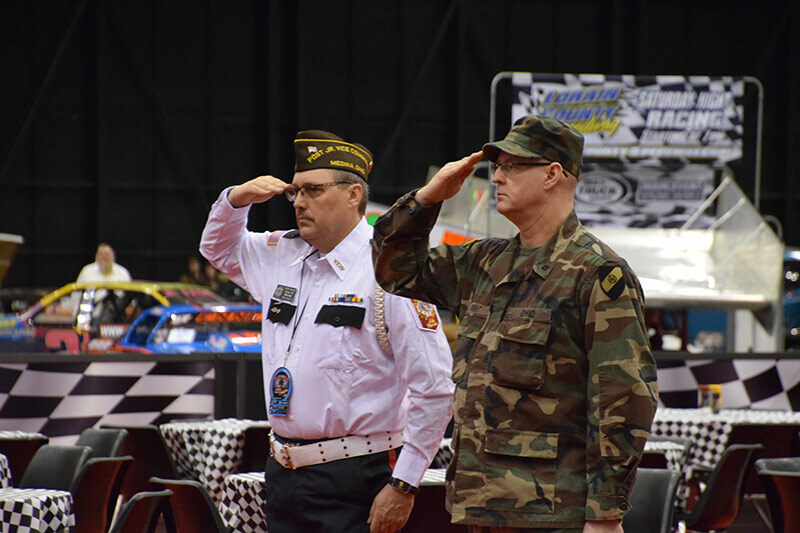 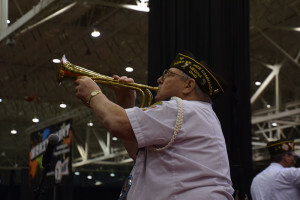 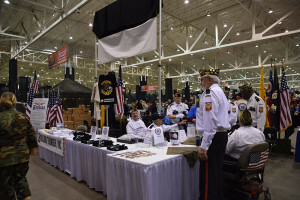 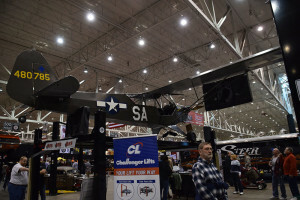 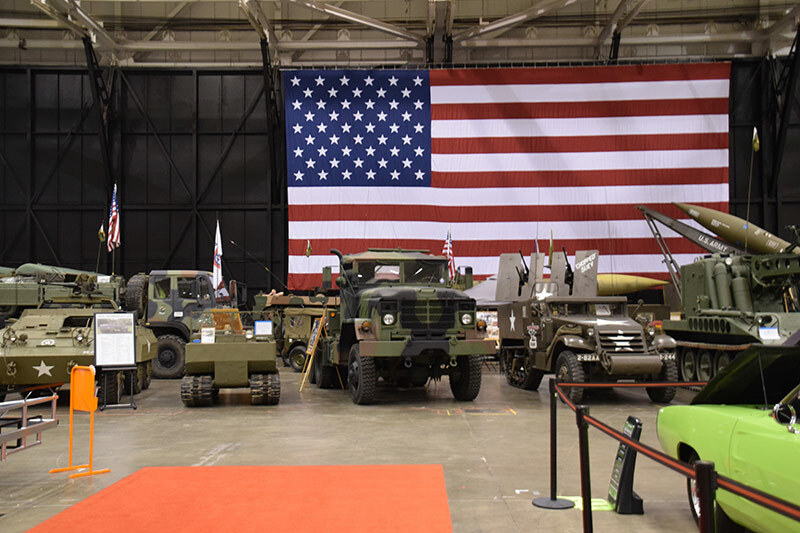 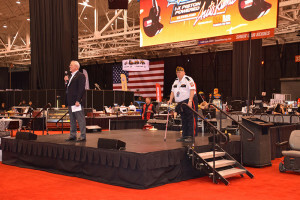 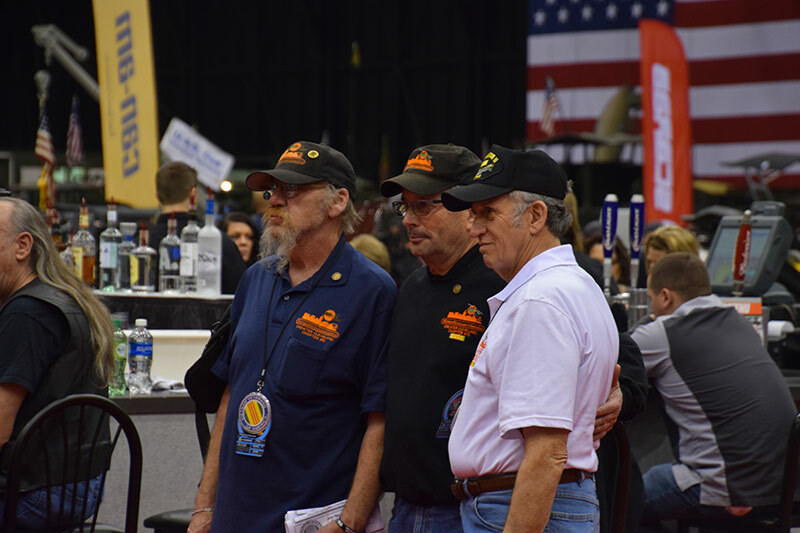 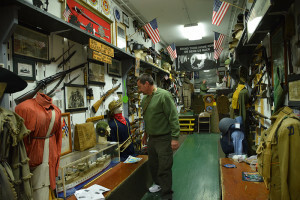 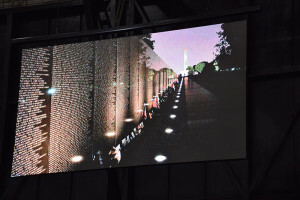 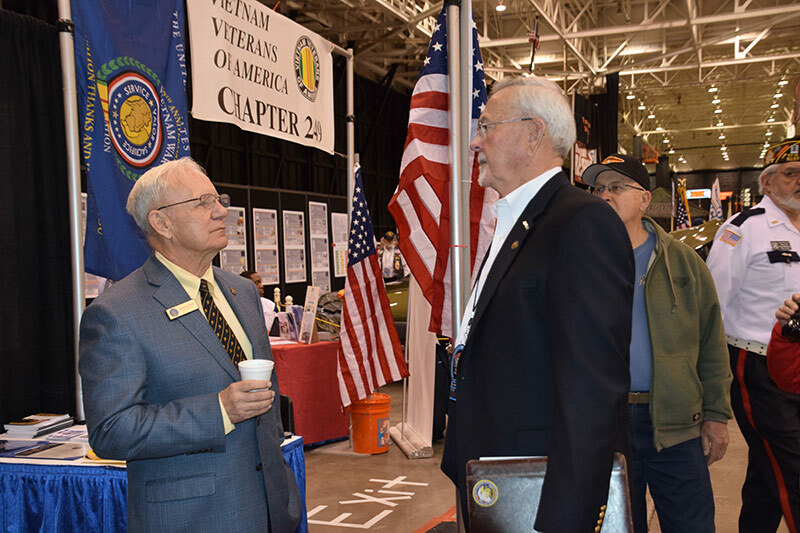 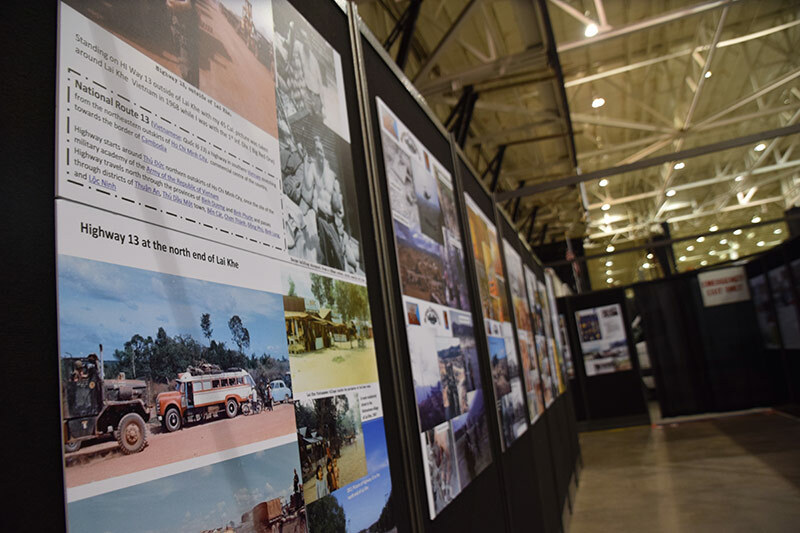 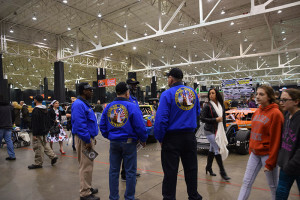 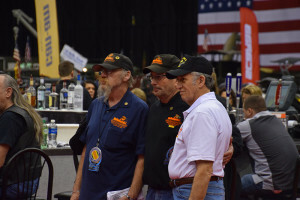 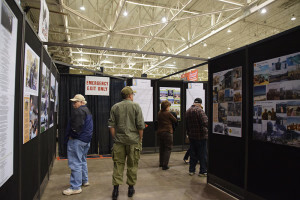 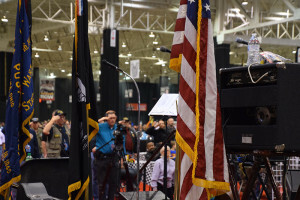 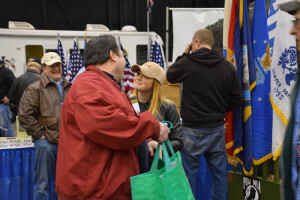 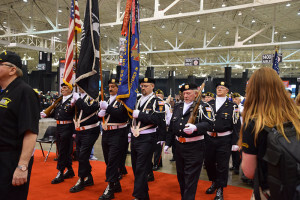 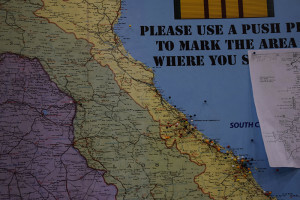 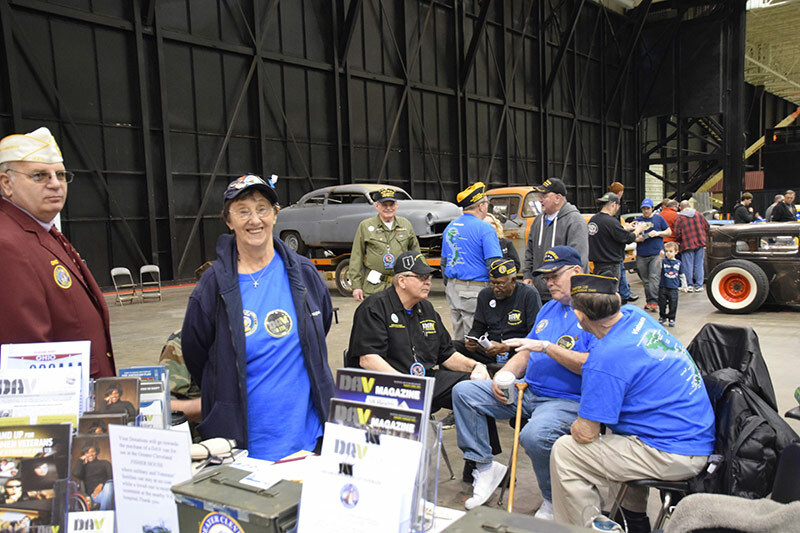 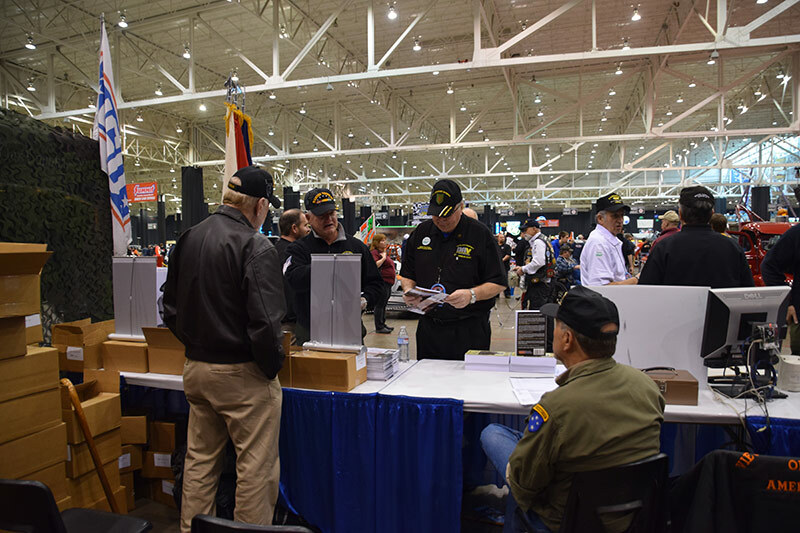 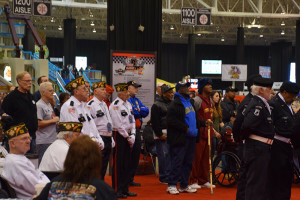 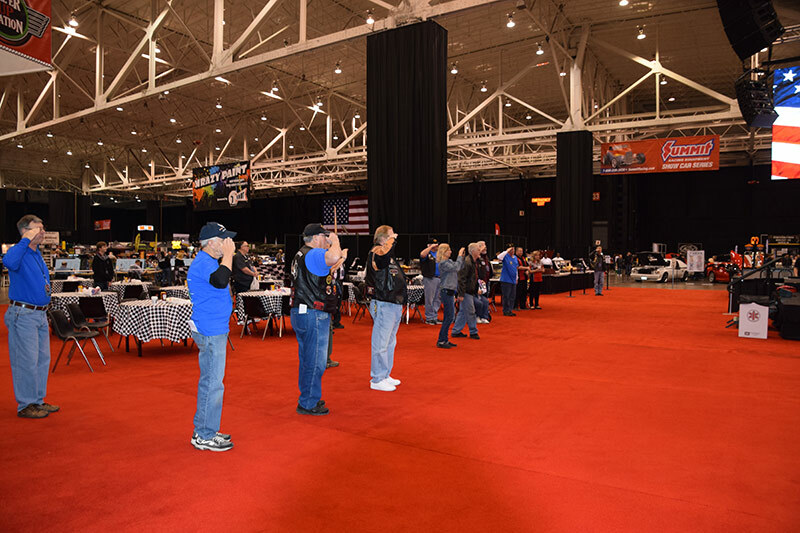 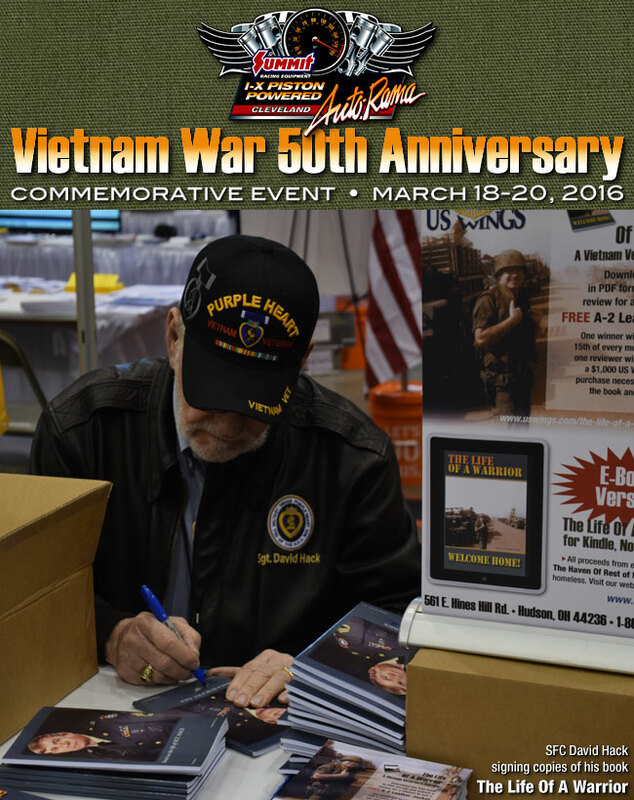 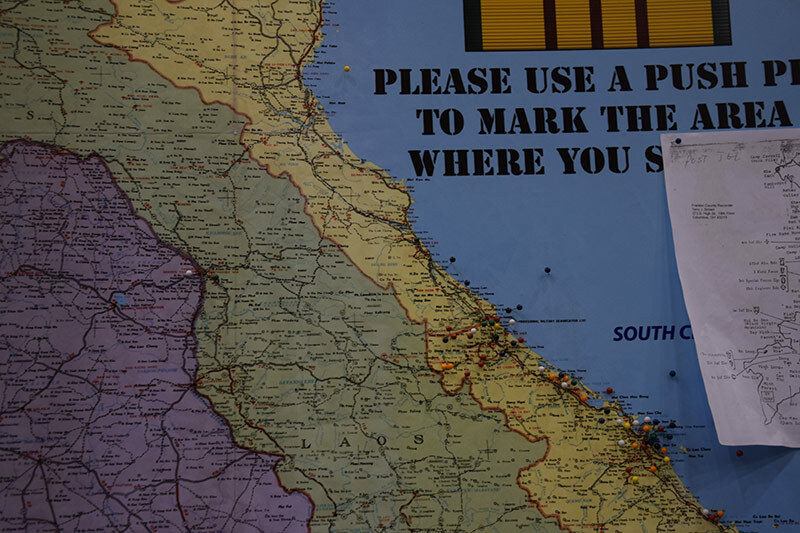 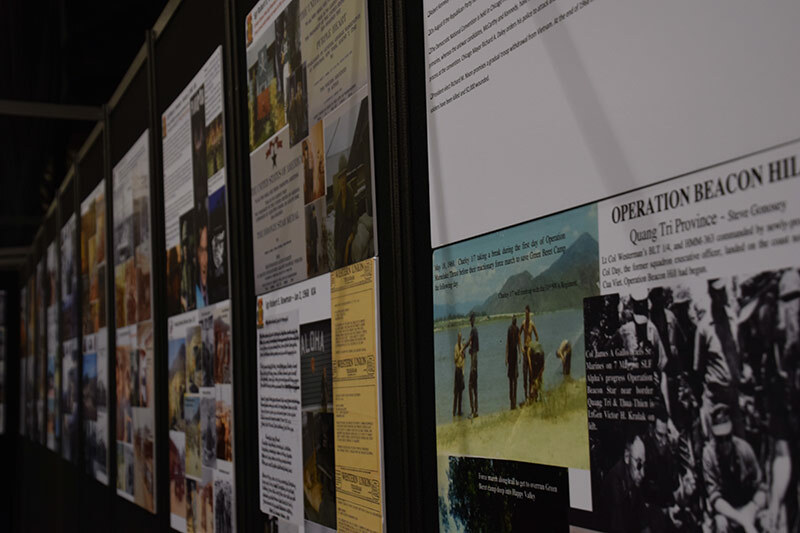 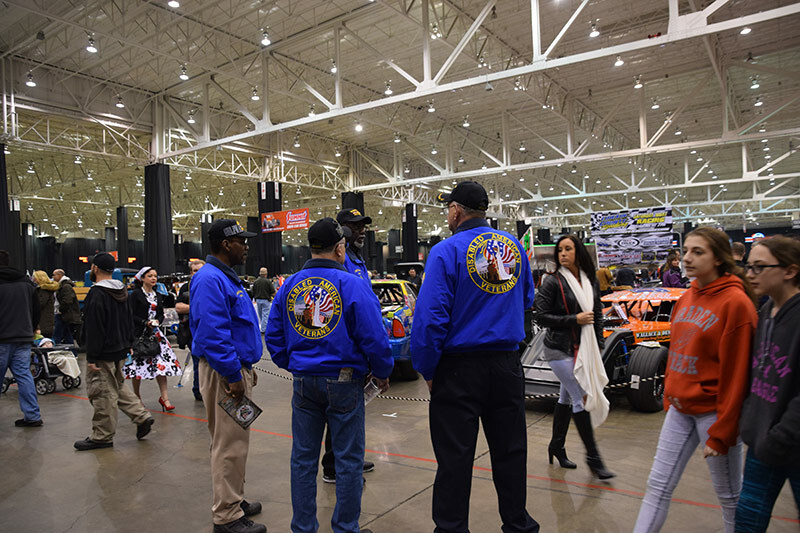 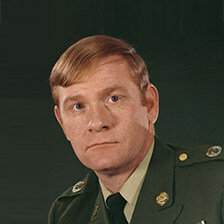 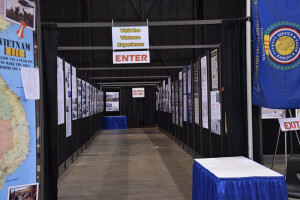 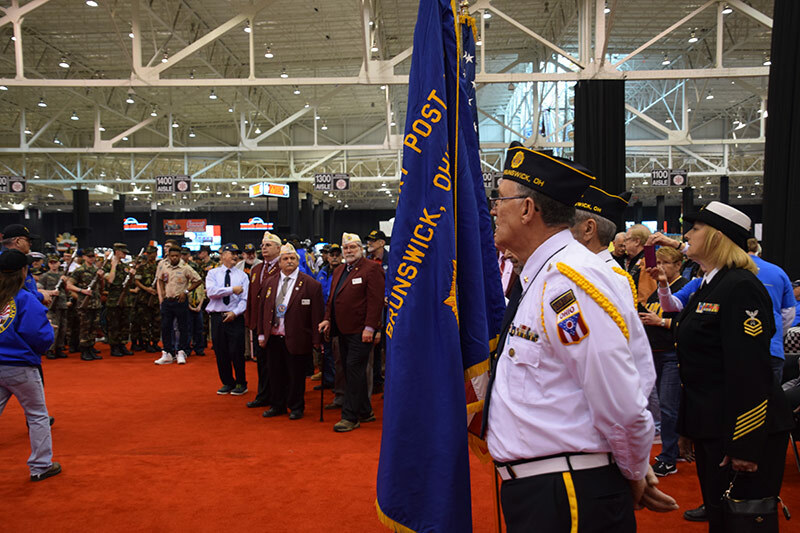 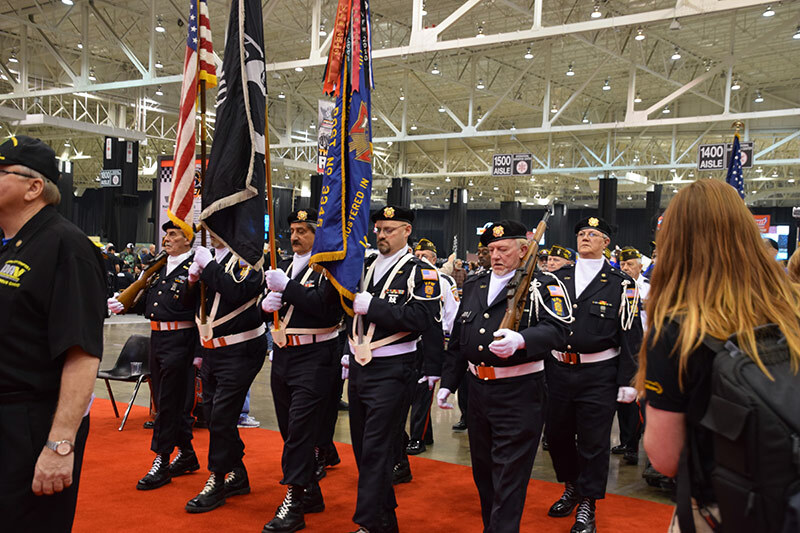 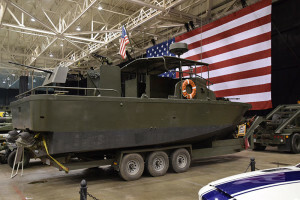 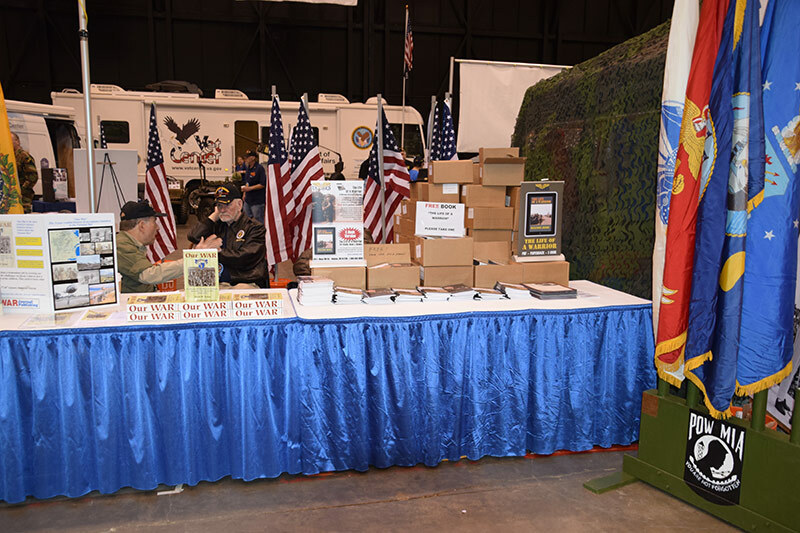 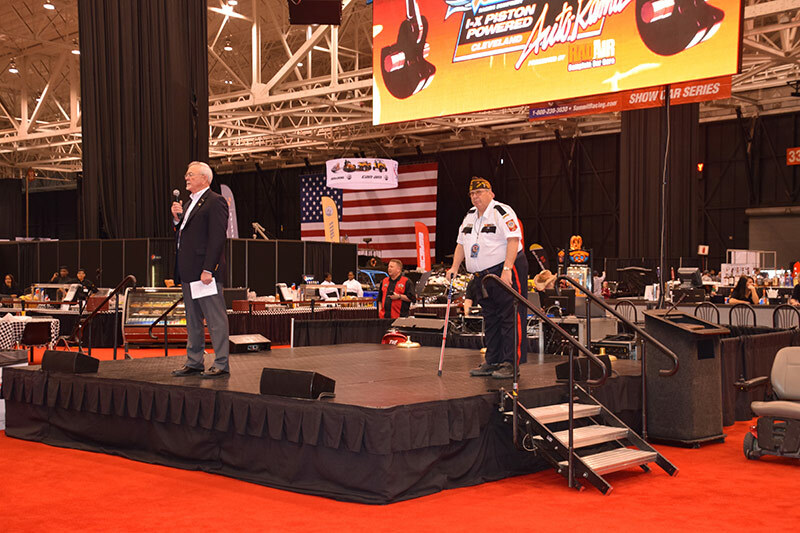 What an awesome turn out this past week end at the Cleveland I-X Center for the Vietnam War Veteran’s! 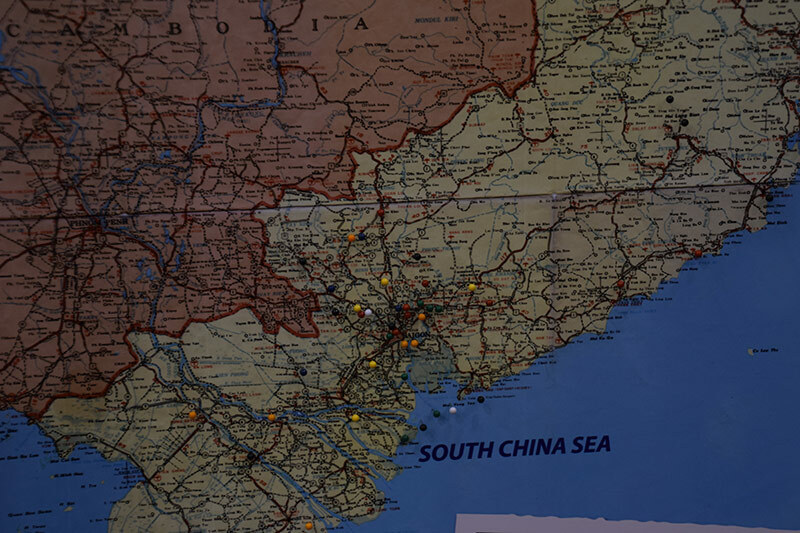 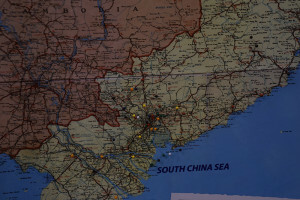 Total number of The Life of a Warrior Free Books given out over the 18th 19th and 20th was 12,000 Books! 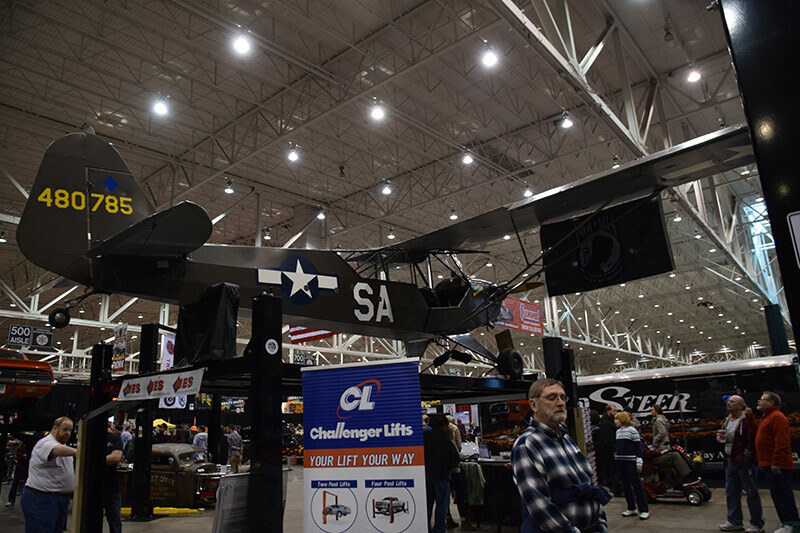 This was made possible by Mr. Steve Legerski of the Cleveland I-X Center! 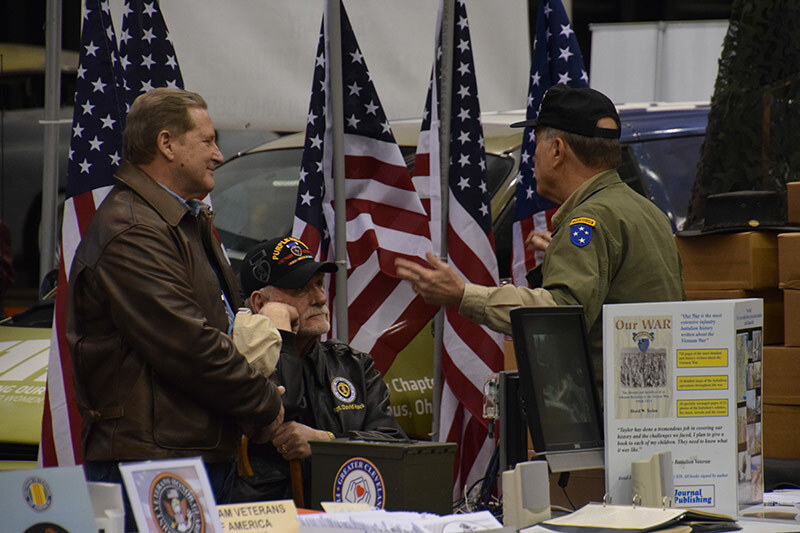 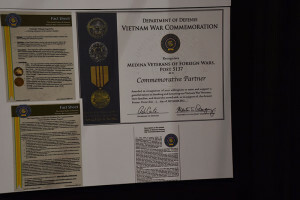 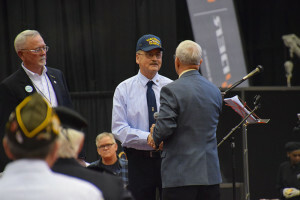 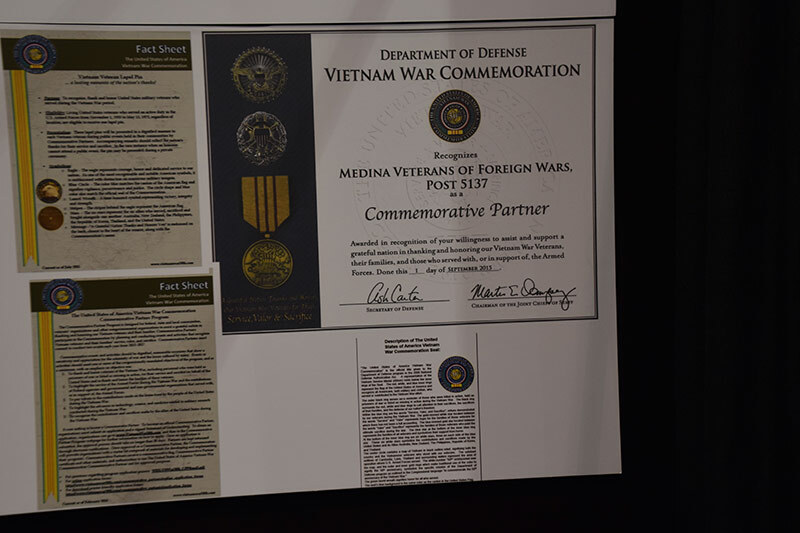 Jack Forster and His Team of the Medina VFW Post 5137 and all the veterans Organizations and Commemorative Partners of the Vietnam War Commemoration. 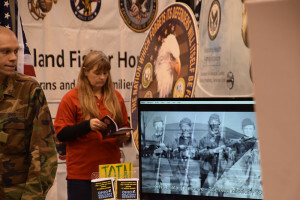 The Life of a Warrior is also on Amazon Kindle E-Book Apple I-Book and Barnes and Noble – all proceeds go to The Haven of Rest of NE OHIO to feed and help the homeless. 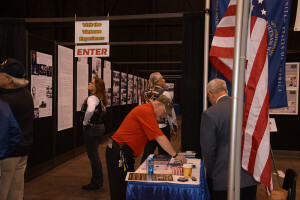 The event was outstanding and a great time to reflect.